You Asked: What reading programs have been adopted by the district for the 2009-2010 school year and in what ways the staff have been trained to instruct them? 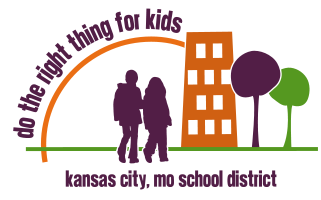 UPDATE: Click here for the KCMSD answer and to leave your own comments. What assurances can the administration give parents that terminations will be based upon the performance and effectiveness of employees? No answer yet. Still waiting, but you can read the complete question here.